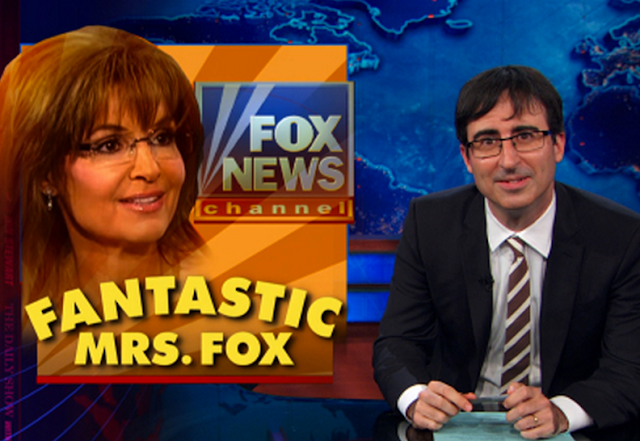 Culture & Society Blog: Sarah Palin 1: "Fantastic Mrs. Fox"
She obviously hates New Yorkers. She walked across the street to and NBC building... are there bars in the area? Do these different news channels hang out together after work? Could this be a set-up (i.e. she was invited and she's pretending it's a brave "attack on Liberals" by her! )?